Cleveland, TN — On Tuesday, April 17, the Rhea Middle golf teams traveled to Chatata Valley Golf Course in Cleveland to play a 9-hole match with Lake Forest Middle. Lake Forest handed the Rhea boys their first district loss by a team score of 198-207. The low-round medalist was Pierre Westhoff, an individual playing from St. Jude Catholic. 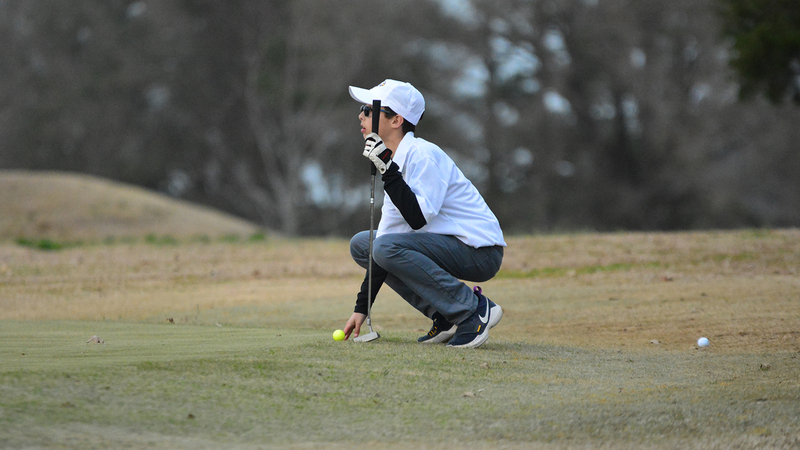 Rhea Middle was led by Matthew Rothwell with a score of 43. Owen McCosh shot a 49, Crew Murphy a 57, and Reagan Hinds a 58. The girls did not have an official match, as Lake Forest had only one golfer. She turned in a 62 while Becca Rogers shot a 57 for Rhea Middle. Kadie Jenkins shot a 59. Rhea Middle will host Lake Forest and McMinn County on Thursday, April 26 at Dayton.